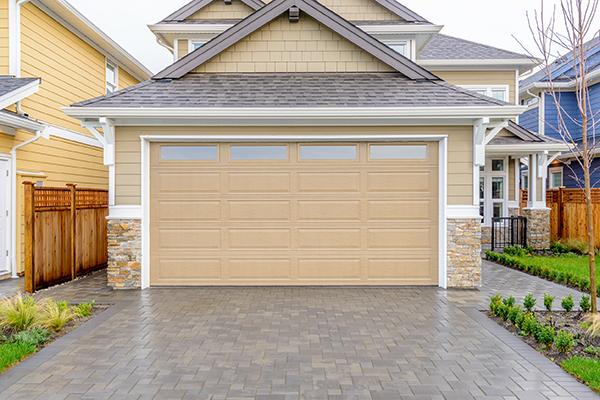 Garage door safety is important and something everyone should think about. Electric garage door systems are great and they make life a lot easier. However, if you have a family you’ve probably worried at some point about your kids playing around the garage door. Electric garage doors are heavy and can smash fingers and toes and even your car if you’re not careful. Just like many other modern conveniences that make life easier you should always follow safety protocols and be cautious whenever you or your family are around the garage doors. Here are some valuable safety tips from experts that will help you and your family stay safe and keep your garage doors in good working shape. Ducking under and around a moving garage door can be a fun game for kids who don’t realize how dangerous it can be. Never let your kids play unattended or unsupervised around garage doors. Make sure that when you are operating the garage door there are no children near the doors and teach your kids to avoid going near the garage door when it’s opening or closing. If they want to watch the door open and close make sure they are several feet away from the door and make sure they know that they should not get any closer without an adult. It is very important to teach your kids garage door safety from an early age so they know how to safely be around them. If you keep a garage door opener in your car keep it in the glove box or in the center console. Don’t put it where kids can see it and might want to try and get it if the car is left unlocked. If you bring the remote control for the garage doors in the house, or if you have one in the house make sure that it’s in a secure drawer or on a shelf that the kids can’t reach. Kids might grab the remote and try to open and close the doors at times when other kids are near it when you’re trying to pull your car in or out, or at other dangerous times. One of the first things that you should do when you have a garage door system installed is to learn where the emergency release is and how to operate it. Make sure that the emergency release is in an easily visible place. You can even make a sign to put over it that says it is the emergency release if you want to be sure that anyone walking into the garage will be able to see the emergency release. 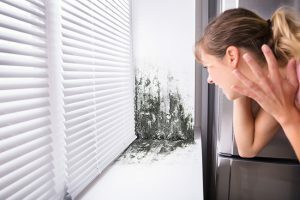 At least once a month you should take a few minutes to look over your garage door system and make sure that everything is in good working order. Check the track to make sure it’s straight. Look at the ropes and pulleys to make sure that they are not damaged. Inspect the wood to make sure it’s not warped or coming off the track. Visibly check all the components in the system to make sure there are no signs of wear and tear. 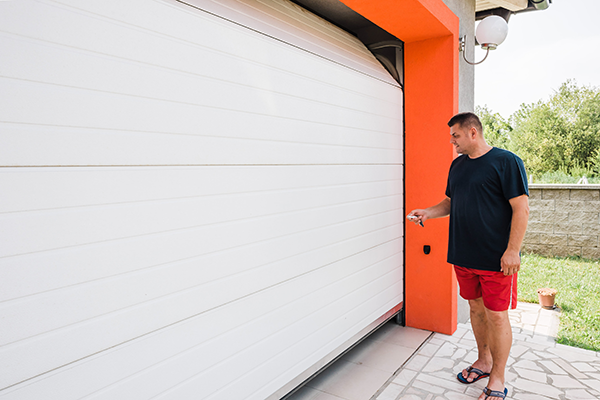 If you see any damage or wear call a professional garage door installation tech right away to come out and replace any damaged parts and make sure the system is working the way that it’s supposed to. 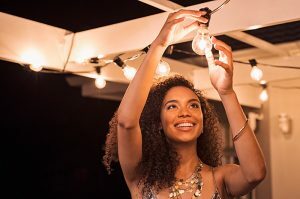 By checking the system with your own eyes at least once a month you may be able to prevent accidents by making sure any broken or worn equipment is replaced. To increase garage door safety, systems built after 1993 should have a reversing mechanism. When the door is shutting and it senses that there’s an obstruction it should stop and reverse itself up and away from the obstruction. The doors are made that way so if they were to be closed on a person it would lift itself off the person immediately. In order to make sure that the garage door safety sensors and the reversing mechanism still work the way they should, use something small to test it. A roll of paper towels, a backpack, or even a board can be placed directly in the path of the garage door. Shut the garage door. When it gets closer to the object it should stop and reverse. If it doesn’t you need to call a repair technician right away. Don’t use the door until it is fixed by a professional. Does your garage door have no pinch panels? If not you should get the panels replaced with no pinch panels. These panels will make sure that little fingers and hands don’t get pinched in the door panels if your kids are playing near the doors. Having no pinch panels will make sure that you don’t pinch your fingers either. No one wants to have pinched fingers from a garage door panel. Swapping out the existing panels for no-pinch panels should be a tough job for a trained garage door installation technician. You can get a free estimate to have that work done. Have you ever driven away with the garage door partially open? Or left it slightly raised so that the dog or the neighborhood cat could get into the garage? Don’t do that. If you leave the garage door in a slightly raised position there’s a greater chance that the door will slam down to the ground when you turn it on again. If you leave the garage door partially open there’s always the possibility of the door shutting violently on your pet, your child, or your hand. You could also damage your car or the garage door itself. If the door slams into the ground forcefully, the entire system could come off its track, and that will be a very expensive fix. If you’re going to be away from home for a week or so the best thing you can do is to unplug the entire system and disable the garage door entirely. This will ensure that no neighborhood kids or anyone playing on your property is hurt by the garage door. 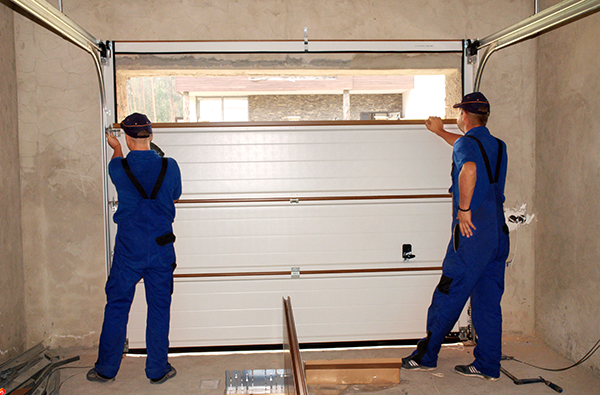 Unplugging your garage door system will also cut off access to your home through the garage. One of the most common ways that thieves enter a home is through the garage. 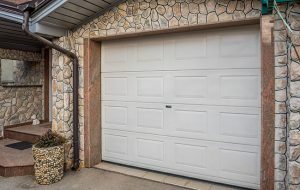 If you have an attached garage and you disable the garage door when you’re on vacation no one will be able to gain access to your home through the garage by operating the garage door. It’s one extra layer of security that you can use to make your home safer when you’re not there. Just make sure you write yourself a reminder to plug it in again when you get home or you will be very frustrated the next time you try to get your car out of the garage. 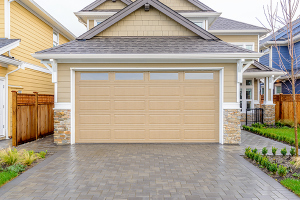 Is garage door safety a concern of yours? For the best selection of traditional and carriage style steel garage doors check out Feldco. Talk to a product specialist and get a free quote today. Let Feldco help you out with your next project.